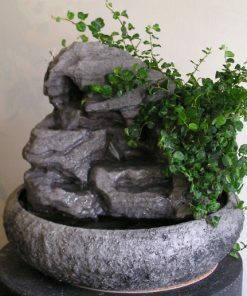 To the left is a menu of just some of the different categories of fountains we carry. 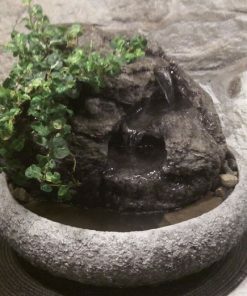 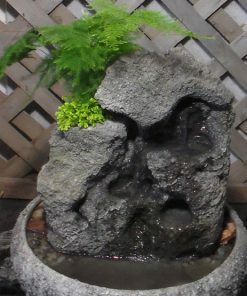 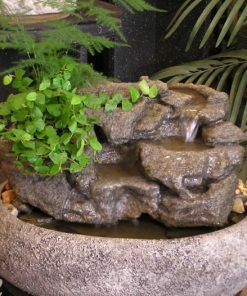 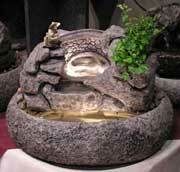 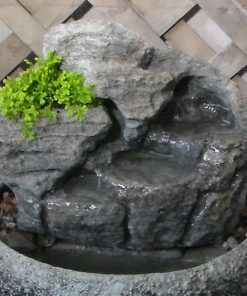 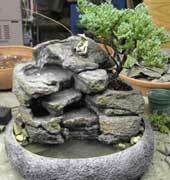 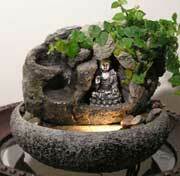 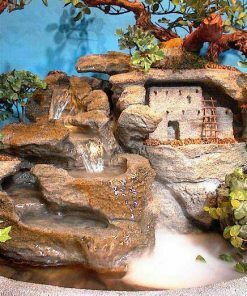 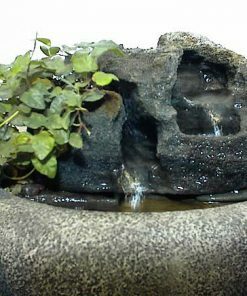 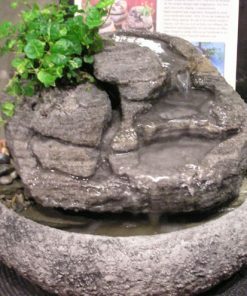 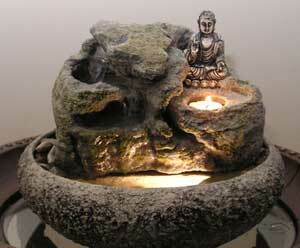 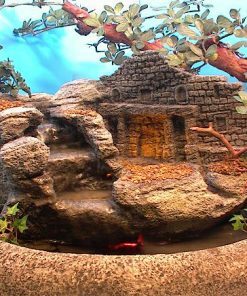 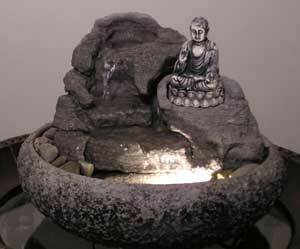 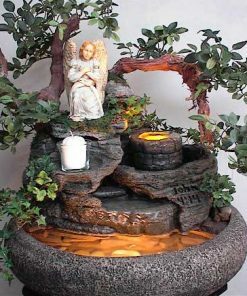 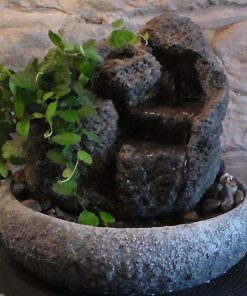 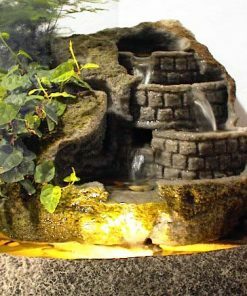 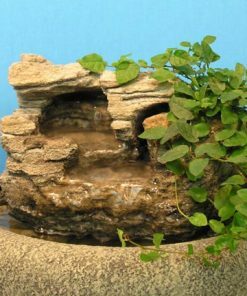 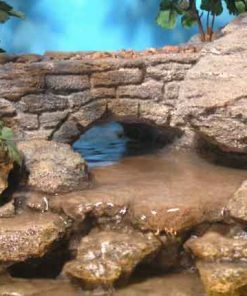 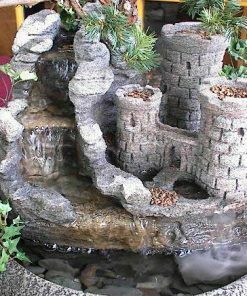 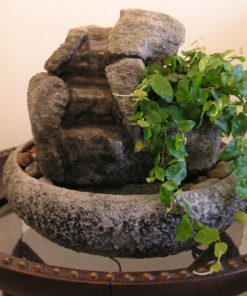 All of our indoor tabletop water fountains are hand-sculpted and perfect for Feng Shui and come in Small, Medium or Large. 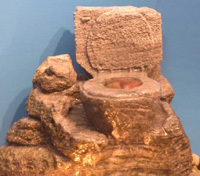 Each display pictured will be labeled as such. 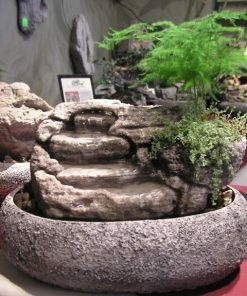 However, if it is too small, too large or not exactly what you are looking for, then call us at 610-933-6919 or email us at sales@naturalcreations.com and we will quote you a price for whatever you need. 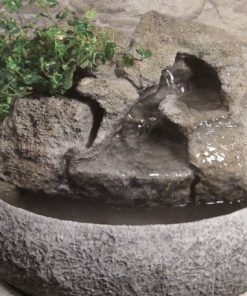 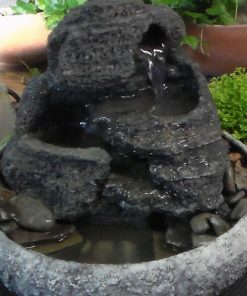 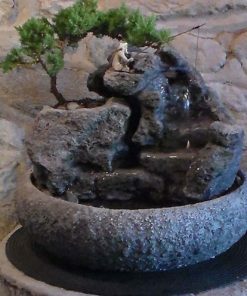 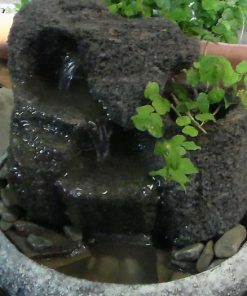 If you would like to see a virtual tour of our gallery click onto this YouTube Link http://www.youtube.com/watch?v=bMyC8G3Pk1o Our fountains usually take 2-3 week to receive because they are all made specifically for your order. 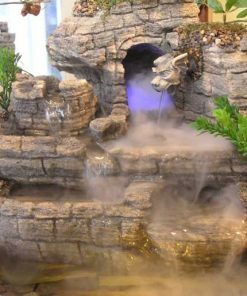 However the Ready To Go fountains are just what they say… ready to ship within three business days.